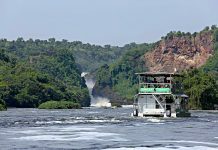 KAMPALA – Uganda’s President Yoweri Museveni on Monday assured the country and tourists of their safety in Uganda, noting that the security in national parks will be enhanced. 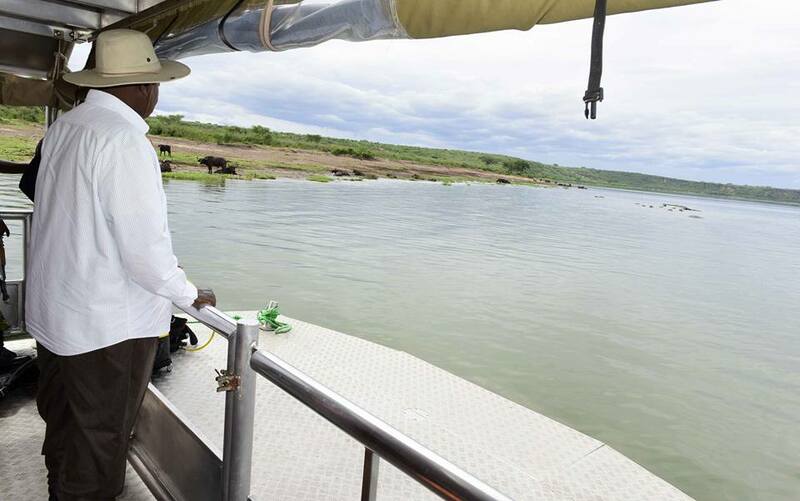 The president tweeted that tourists should come and enjoy the beauty of the Pearl of Africa. 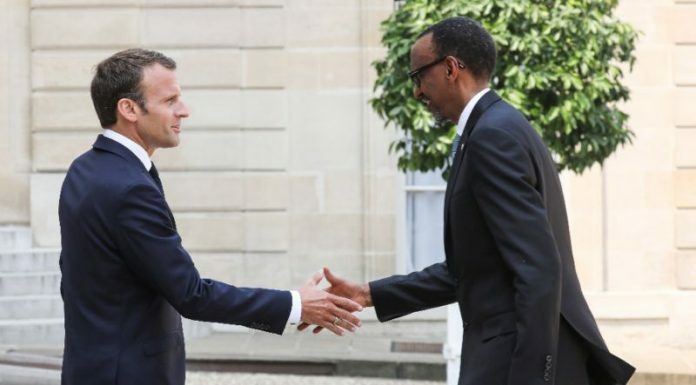 “Last evening, security officials briefed me about the rescue of American tourist Kimberly Sue and her Ugandan guide, Jean Paul Mirenge, who had been kidnapped by criminals in Queen Elizabeth National Park,” President Museveni said. 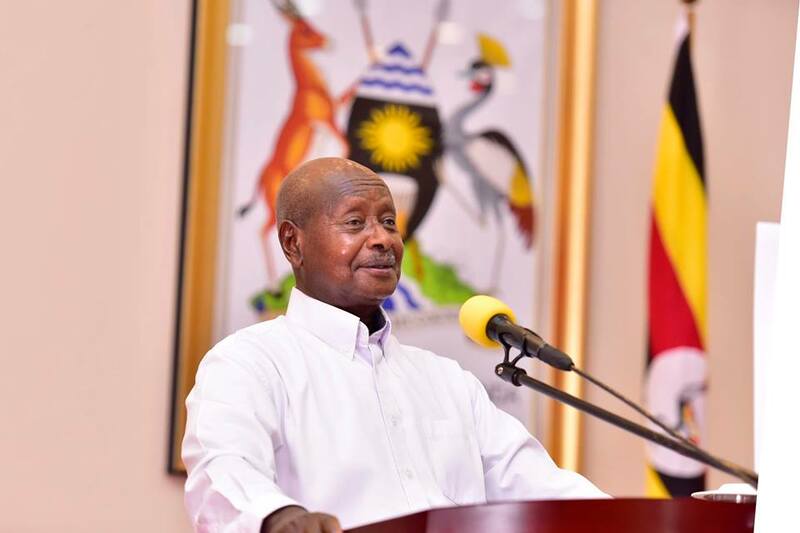 The Ugandan president has also reassured the country and visiting tourists that Uganda was safe and that all will be done to continue improving security in the parks. 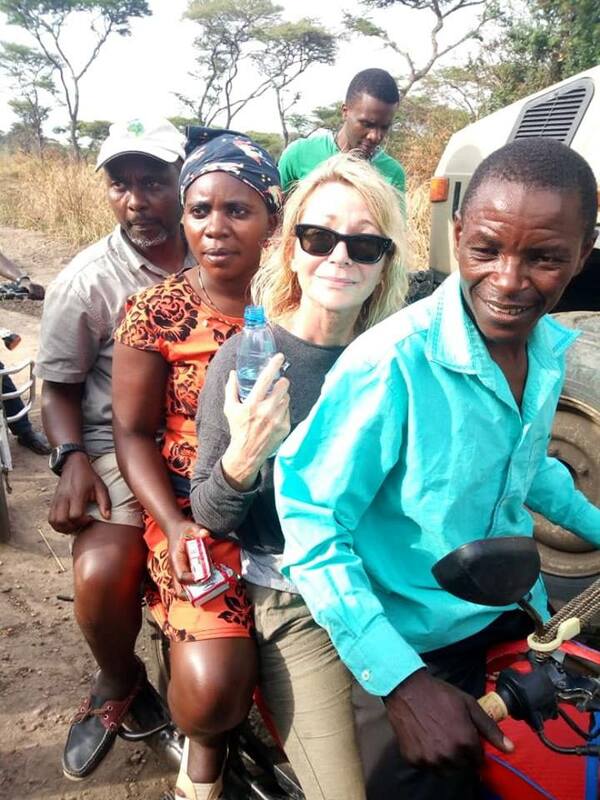 The president’s comments came a day after security forces in the country rescued Kimberly Sue Endicott from Southern California and her tour guide, Jean-Paul Mirenge. Meanwhile, US President Donald Trump also posted on twitter, showing his appreciation. 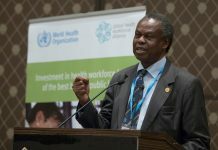 Uganda Tourism Minister, Prof Ephraim Kamuntu thanked his line Agencies Uganda Wildlife Authority (UWA) and Uganda Tourism Board (UTB) for their positive contribution. “Once again, I thank UTB and UWA as agencies responsible for the tourism sector for your positive contribution and response,” said Kamuntu.